The Fair Work (Protecting Vulnerable Workers) Bill 2017 has passed through both Houses of Parliament with Senate amendments to be referred back to the House of Representatives before Royal Assent can be given. The changes will apply 6 weeks after Royal Assent is obtained. 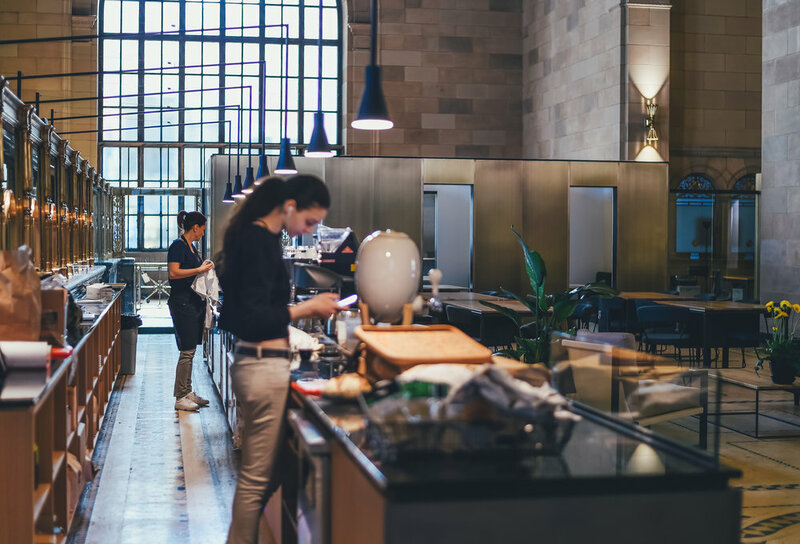 Certain contraventions in the Fair Work Act 2009 can be subject to the higher penalties where such contravening conduct is deliberate and constitutes part of a systematic pattern of conduct relating to one or more other persons. the person's conduct constituting the contravention was part of a systematic pattern of conduct relating to one or more other persons. ss.535 and 536 (Employer obligations in relation to employee records and pay slips). The higher penalties are 10 times the penalties otherwise applicable where the contravention is not a "serious contravention". While the existing law already holds persons responsible where they are "involved in" a contravention even when they are not the direct employer (accessorial liability), this responsibility does not attach if the person concerned genuinely does not know about the contravention. The new proposed laws however, will apply to franchisors which have a significant control over the affairs of their franchisees' affairs and holding companies. Control relates to the affairs of the franchisees broadly and turning a blind eye to contraventions will be caught under the new laws. Holding companies, by definition, have control over the affairs of their subsidiaries and the "control" test here will invariably be satisfied. contraventions of the same or a similar character were likely to occur. First Step: conduct an audit of all your employment contracts/arrangements within your business to ensure compliance with the Fair Work Act. Second Step: hold meetings with employees to ascertain whether there is room to introduce some flexibility arrangements into their employment contract (refer to our detailed article ). Third Step: if you are a franchisor or a holding company, review your agreements with your associated entities and introduce new requirements in your policies and procedures for your franchisees and subsidiaries in light of the new laws. Fourth Step: have in place an internal policy to be followed by management for vetting and auditing franchisee's and subsidiaries' compliance with the Fair Work Act 2009 with prescribed actions and steps to be taken where there are reasonable grounds to suspect contraventions. Fifth Step: Commence drafting your next franchise agreement and agreements with your subsidiaries to manage your risks under the new laws.